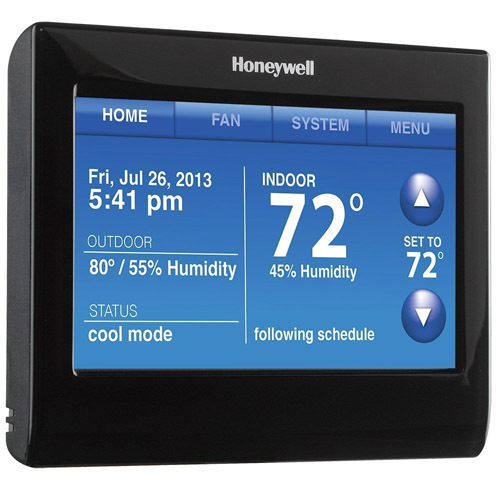 The Honeywell Store Now Offers Free Shipping on the Revolutionary RTH9590WF Wi-Fi Thermostat! 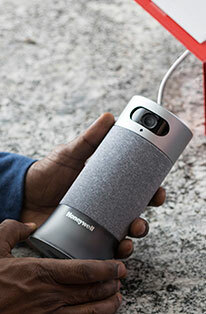 The Honeywell Store will be featuring a month long special commemorating the Honeywell Voice Controlled Wi-Fi Smart Thermostat. An exclusive month long promotion will be in effect for the entirety of May that includes FREE SHIPPING upon the purchase of this highly evolved entry in a series of thermostats that continues to set the standard. 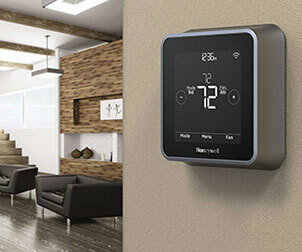 The release of the Honeywell Voice Controlled Wi-Fi Smart Thermostat marks a significant chapter in Honeywell Store's steady progression of releasing products and accessories that have been celebrated for their topnotch performance, reliability and intuitiveness. 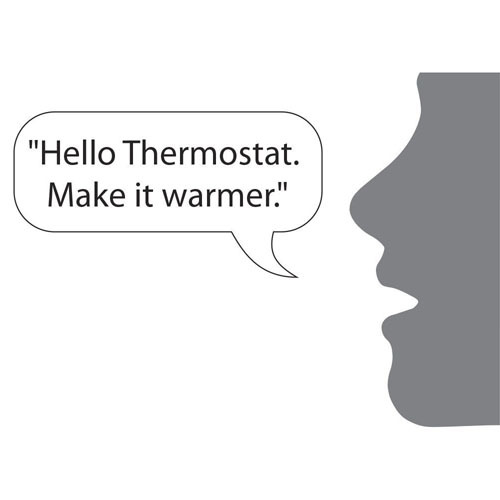 The very first of its kind, this revolutionary thermostat has been programmed to recognize and respond to an individual's voice. 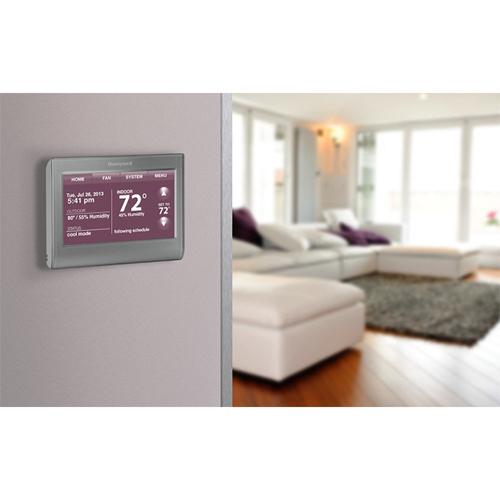 This allows for a truly interactive and personal experience as you'll be able to adjust the temperature settings within your home with a few verbal commands. Simple commands such as: "Hello thermostat" and "Make it six degrees colder" will register and act accordingly. After a near effortless installation process, your thermostat will immediately identify your voice. Leaps in ingenuity have opened the door for your Wi-Fi thermostat to gradually gather and assess an even more elaborate set of instructions! An incredible amount of detail was poured into the user-friendly touch screen that utilizes Smart Wi-Fi technology and can be accessed via Smartphone, tablet or computer. This is an especially convenient option that allows you to adjust and modify the temperature within your home from a host of applicable sources. Should the weather ever change and you'd like to prepare your home in advance, you'll have plenty of options to explore to satisfy your individual preferences. Additional bonuses such as up to date weather reporting, advanced programming and a series of warnings that actively alert you of any mishaps elevate this Wi-Fi thermostat as the premier accessory to utilize in any home. Remember! 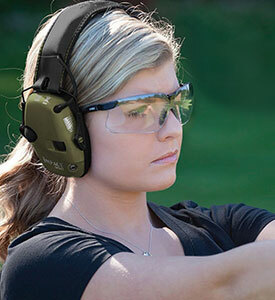 This is a limited time offer that's product exclusive and will expire on May 31, 2014. 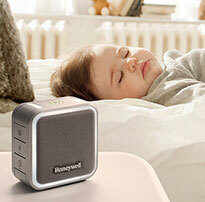 Be sure to visit the Honeywell Store today to purchase your Honeywell's Voice Controlled Wi-Fi Smart Thermostat and claim your free shipping at checkout.